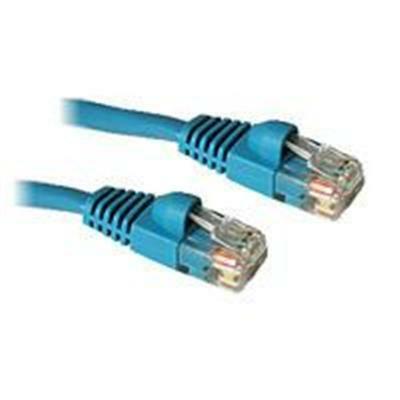 Cat5E 350 MHz Snagless Patch C..
Cables To Go 15206 Category 5e.. 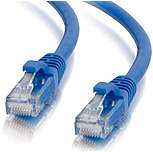 Meets all Cat5E TIA EIA standards, and drastically reduces both impedance and structural return loss SRL when compared to standard 100 MHz wire. Each of the individual pairs is bonded together to help maintain the twist spacing throughout the line right up to the termination point.